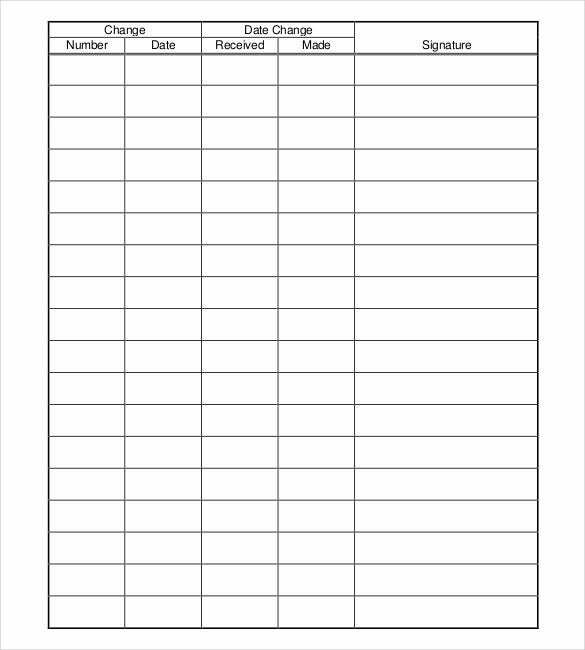 Keeping track about an inventory list of the organization or business is always important. 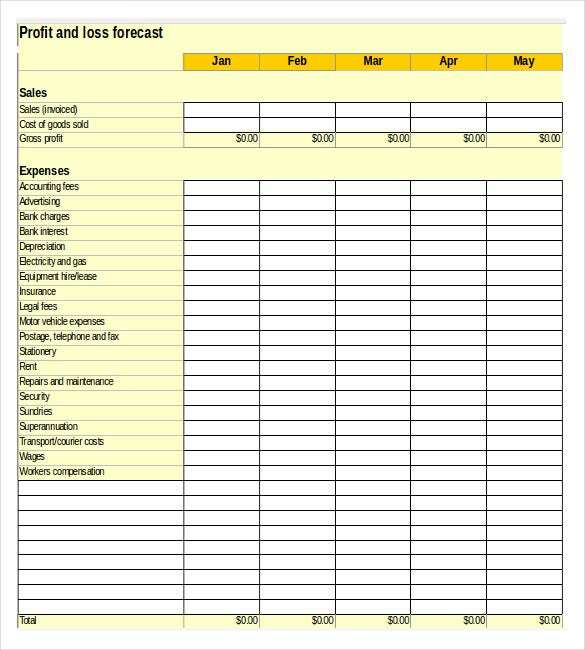 Business people need to maintain accurate & up-to-date inventory list. 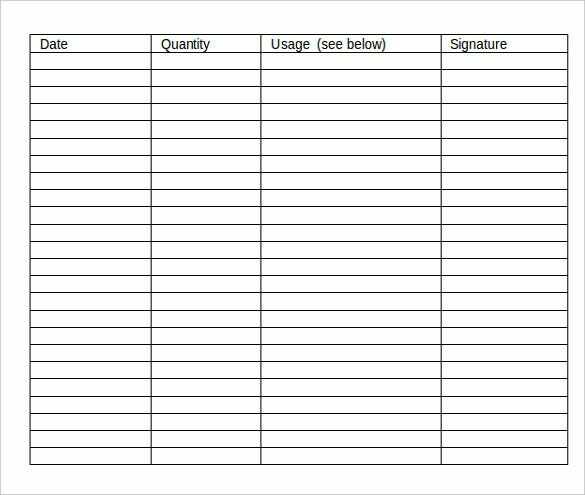 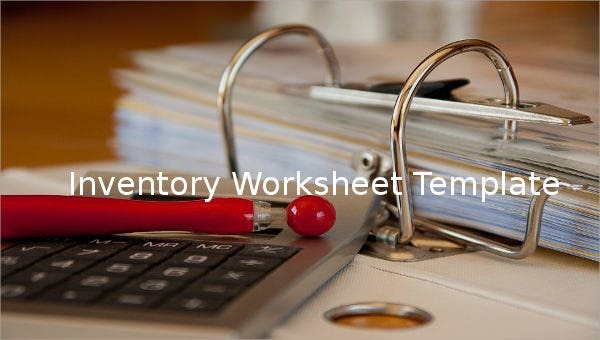 The inventory worksheet template plays important role in managing inventory list with ease. 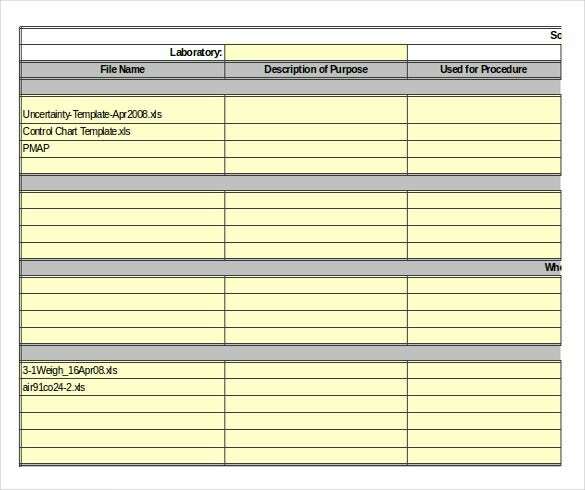 It is the effective choices to manage error free list.You can also see Inventory Control Template. 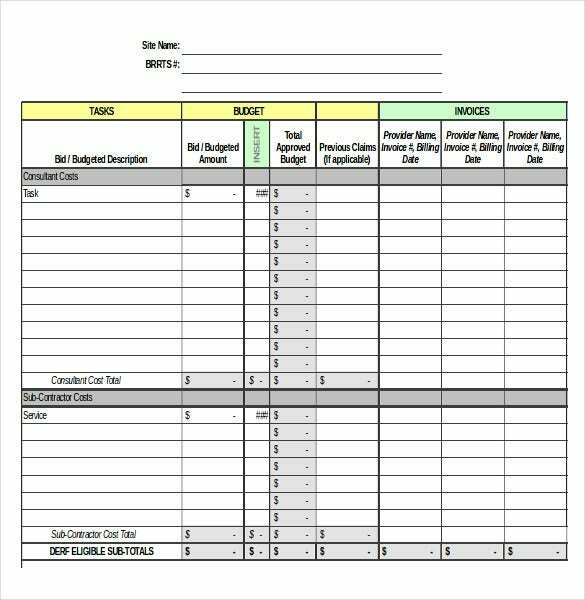 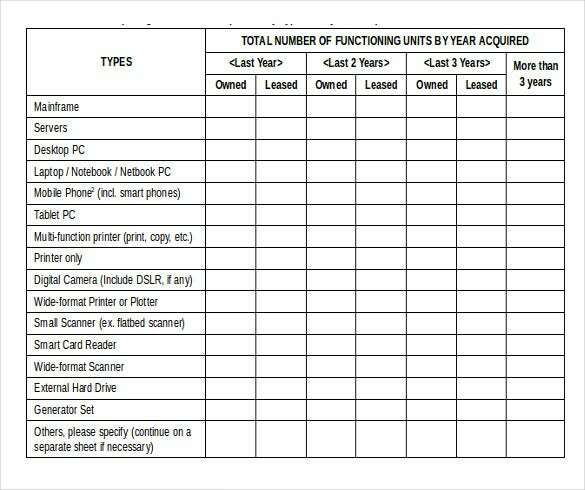 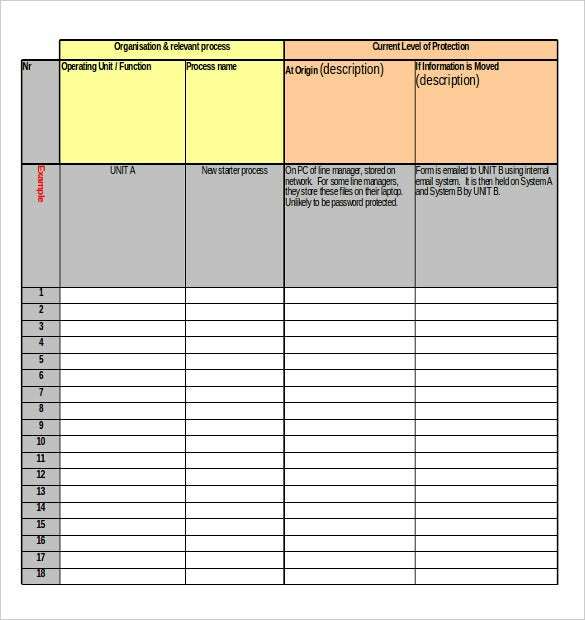 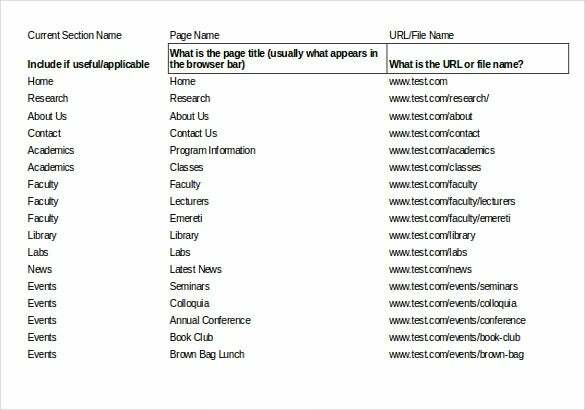 The inventory worksheet template is the amazing tool that is also available in PDF and word format; in general inventory is plays crucial role in the business assets. 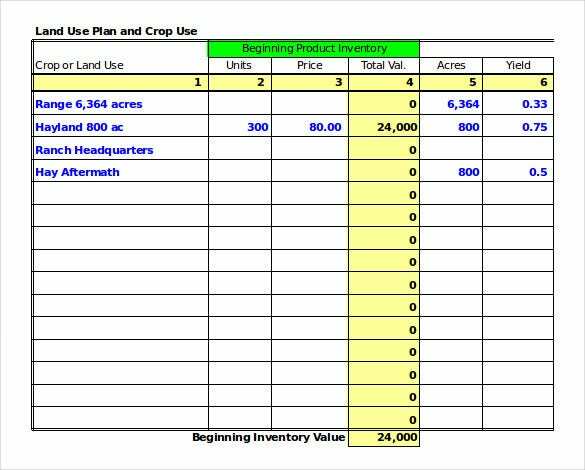 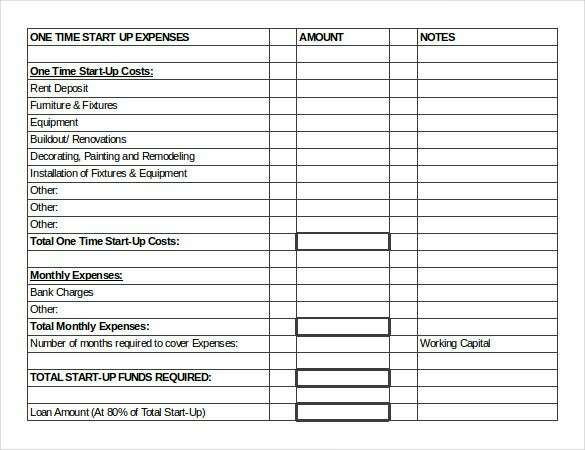 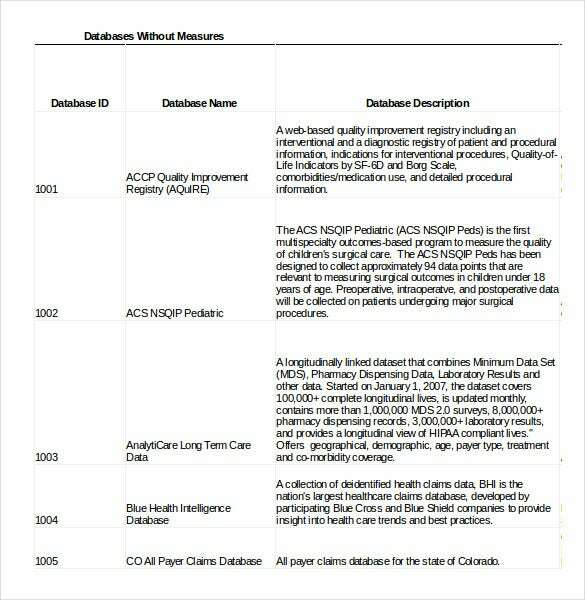 So download the Inventory Templates to manage financial recording.